Often copied. Never equalled. 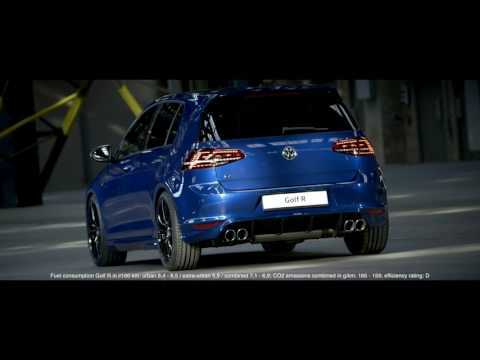 The next generation of the iconic hot hatch. Sometimes it’s hard to argue with the original, but look at what you can fit to it! All offers, prices and information correct at time of publication and are subject to change/withdrawal without notice. Offers available on vehicles ordered and registered before 30 June 2019. Images for illustration purposes only.For fuel consumption, CO2 emissions and environmental information please refer to the Volkswagen Golf brochure.